Hello world! 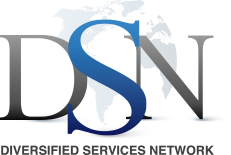 - Diversified Services Network, Inc. Hello world! - Diversified Services Network, Inc.